Hey there, mom! 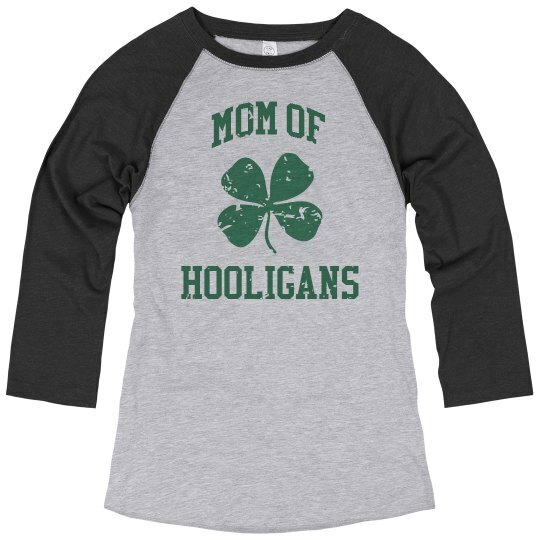 We know you'll have a bunch of hooligans with you this St. Patrick's Day, so we thought we'd make this funny 'mom of hooligans' t-shirt for you to rock. 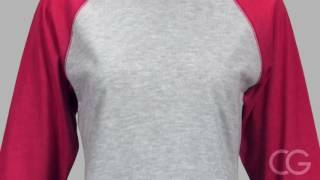 Customize the back with a custom last name to make it one of a kind. 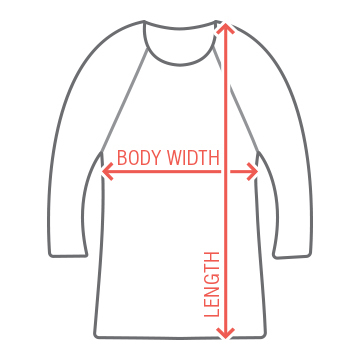 Don't forget to check out the matching styles for the rest of the fam - kids, toddlers, and babies.